Canaiolo, literally translates to the Dog Days of August. Also known as Canaiolo Nero. 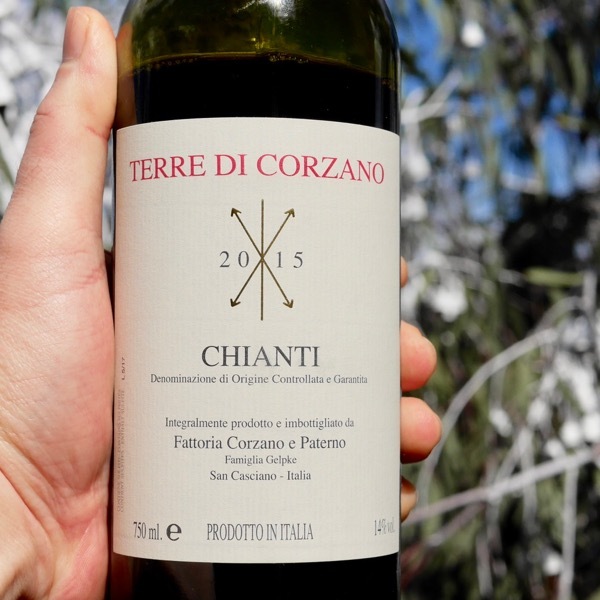 Is a typically a blending component in Chianti. 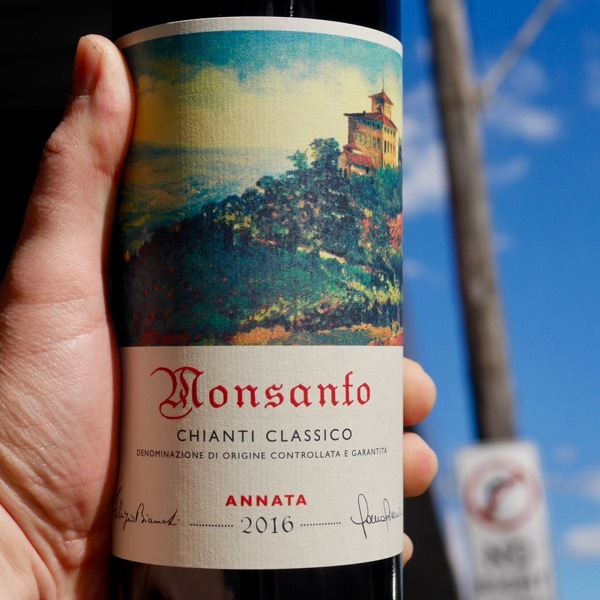 It’s grown throughout Tuscany in the sub-regions that make up the Chianti DOCG, in addition to Umbria, Lazio, Marche, and, Liguria. I’ve had limited experience having only tasted one 100% Canaiolo wine. 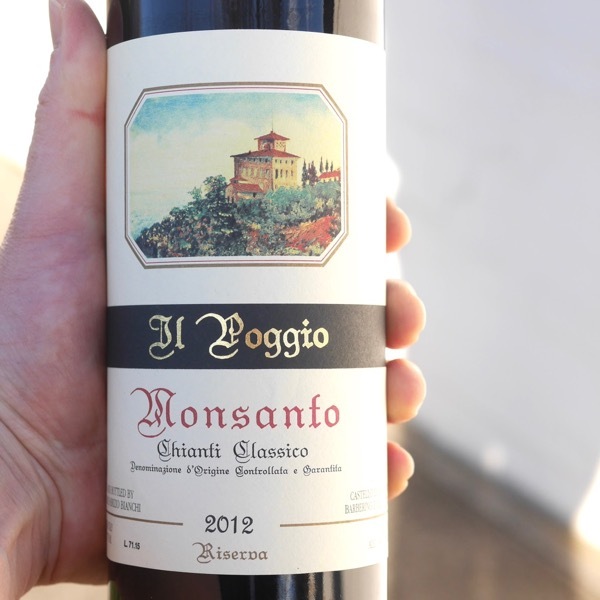 It was soft, with less acid than the 90% Sangiovese Chianti form the same producer and vintage. 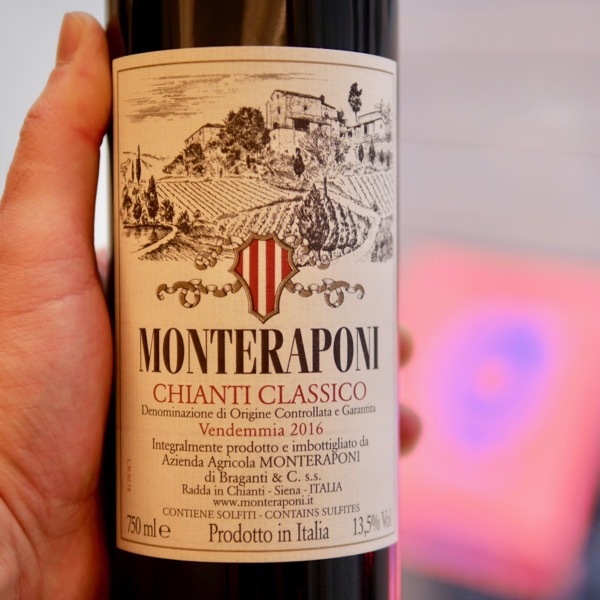 Of darker colour it had quite an earthy, rich nature, compared to the Chianti from the same producer made perfect sense as a blending component. The winery was Poggio al Sole the Vintage 2015. Paolo de Marchi, of Isole e Olena, describes Canaiolo in this video. 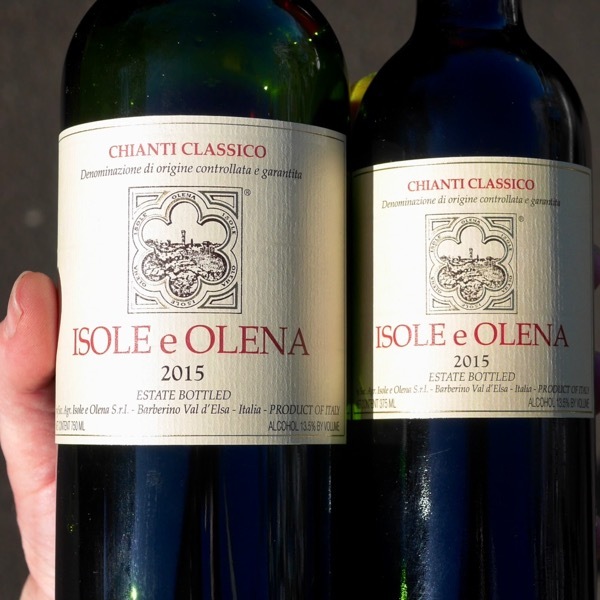 This wine, along with Corzano e Paterno's top of the line 100% Sangiovese 'I Tre Borri' were two of the first Chianti's that sparked my imagination of what may well be possible from this beautiful variety. Laura Bianchi has a soft spot and preference for 2016 over 2015 at Monsanto ... so far I do too! Seriously just watch the videos! The wines are as good as the setting in which they are made! I just want to go stay there and drink their Chianti! This is one of those wines that shows the potential of a region so graceful. It just calls out to you Drink Me! Drink Me!